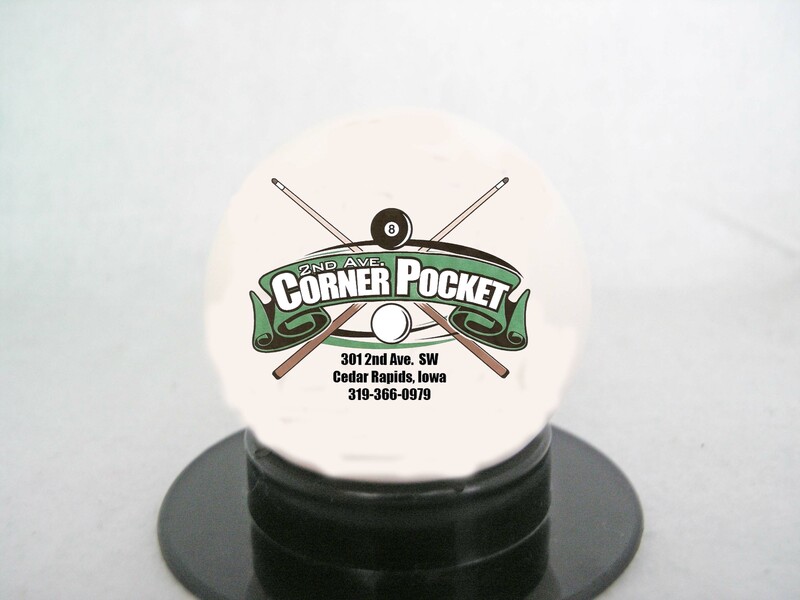 One white printable area that can accommodate one image 2.25" diameter. In addition we can add a couple lines of text and your favorite team logo. View samples for ideas below. Ball is a hard plastic and not used for game play.